EMPOWERMENT 2020, a registered 501C3, wants to overturn the unconscious bias that arises not only because of what we do see, but also because of what we do not. Founder and CEO Rosie Rios was the former Treasurer of the United States. She is most recently known for initiating and leading the efforts to place a portrait of a woman on the front of U.S. currency for the first time in over a century. Through that process, she realized very quickly that historic American women are not equitably represented in many key aspects of what we see every day, including public statues and in the classrooms. What’s at stake is the enrichment and progress that society can realize by encouraging and supporting women and girls’ ability to participate fully in our nation’s business and civic life. So she made a commitment to change it. 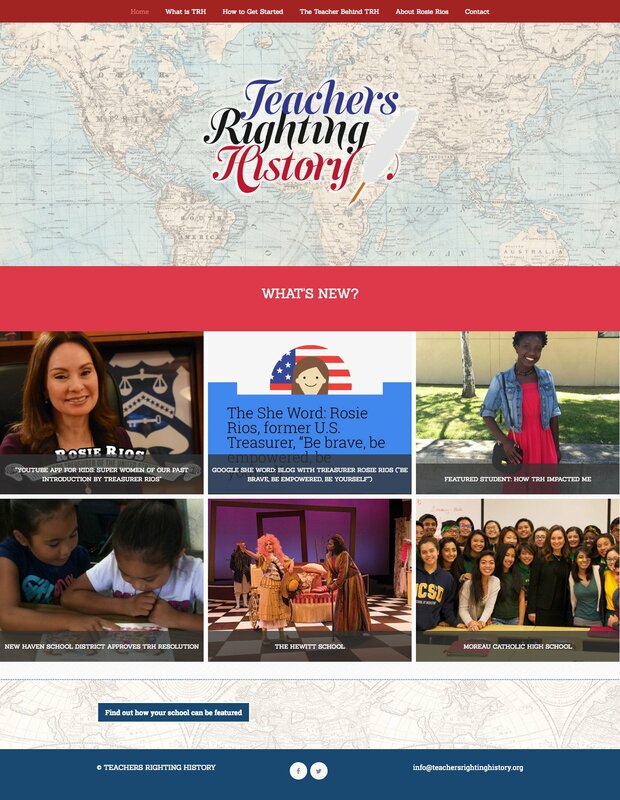 Shortly after leaving the U.S. Department of the Treasury, Rosie launched Teachers Righting History on August 26, 2016. During her time as a Visiting Scholar at the Radcliffe Institute for Advanced Study at Harvard University, she launched EMPOWERMENT 2020 as a movement to include other Righting History initiatives along with investment programs to facilitate economic, social and political leadership. She never would have imagined that it would lead to her current passion to advance women and girls. 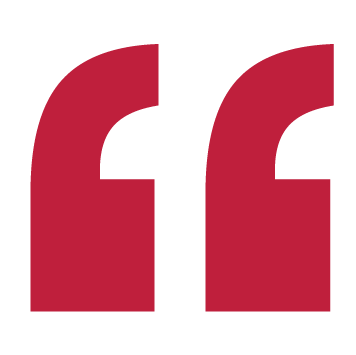 The feedback and accomplishments to date have been overwhelmingly positive. Although Rosie has now been an Accidental Feminist/Historian/Educator for over a decade, never have these conversations been more timely and relevant. But there is still so much work ahead, especially as the U.S. fast approaches the 100th anniversary of the 19th amendment granting women the right to vote in 2020. As we tackle projects with key stakeholders for our global efforts, the journey seems to be just beginning. We will make sure that women are represented in HIStory/HERstory/Our Story. We continue to seek partners who share our vision to empower the next generation of leadership, girls AND boys. Rosie Rios was the longest serving Senate-confirmed Treasury from 2009-2016 official beginning with her time on the Treasury/Federal Reserve Transition Team in November 2008 at the height of the financial crisis. She received the Hamilton Award, the highest honor bestowed in the U.S. Department of the Treasury. Her entire career has focused on real estate finance, economic development and urban revitalization in both the public and private sectors. Prior to her presidential appointment in Treasury, Rosie was Managing Director of Investments for MacFarlane Partners, a $22 billion investment management firm based in San Francisco. In this capacity, she was responsible for several of MacFarlane Partners’ urban investment activities including sourcing, underwriting and structuring prospective investments as well as overseeing projects during their development and stabilization. Rosie is a graduate of Harvard University and was selected as the first Latina in Harvard’s 382-year history to have a portrait commissioned in her honor. In 2018, she was appointed as a member of USA 250, a Congressional Commission to commemorate the 250th anniversary of the nation’s founding in 2026. She remains active in real estate finance and is consulting on several transformational projects in the Bay Area under her “RESCUE” initiative: Real Estate for Socially Conscious Urban Empowerment.